Here you will find all the additional slacklining accessories you may need to customise your slackline set up. We also stock items which allow slacklines to be set up in the absence of trees such as A-frames and Ground screws. Use the filters down the side to narrow down your selecion. 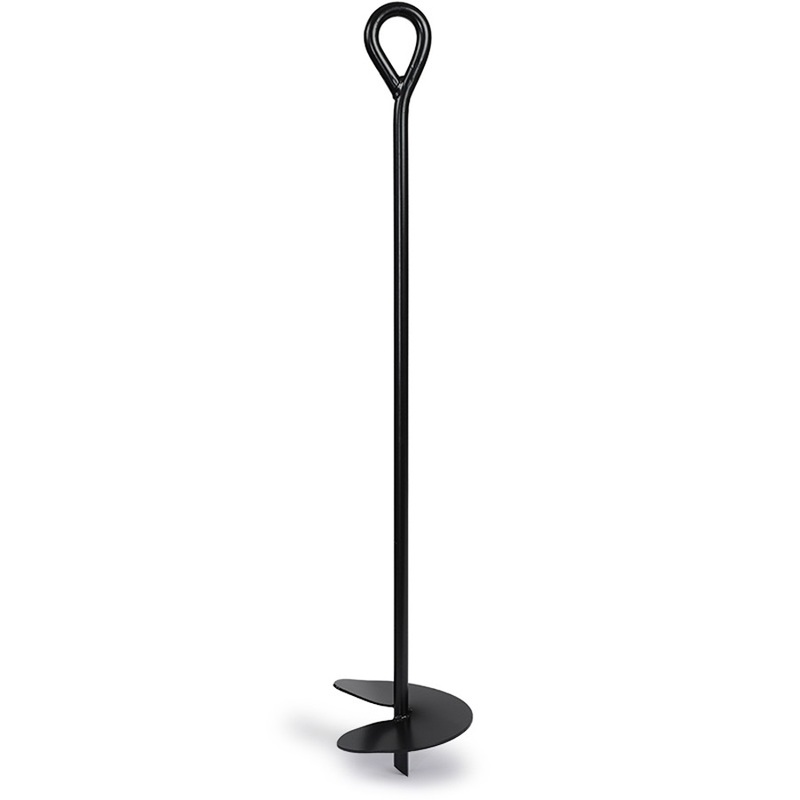 Sold individually, the Gibbon Groundscrew creates an anchor point for setting up slacklines when a second tree or fixed points are not available - to be used in conjunction with a Gibbon A-frames. Keep the sweat at bay with the Gibbon Wristband. Gibbon's 2m / 6ft Round Sling for the anchoring of slacklines. 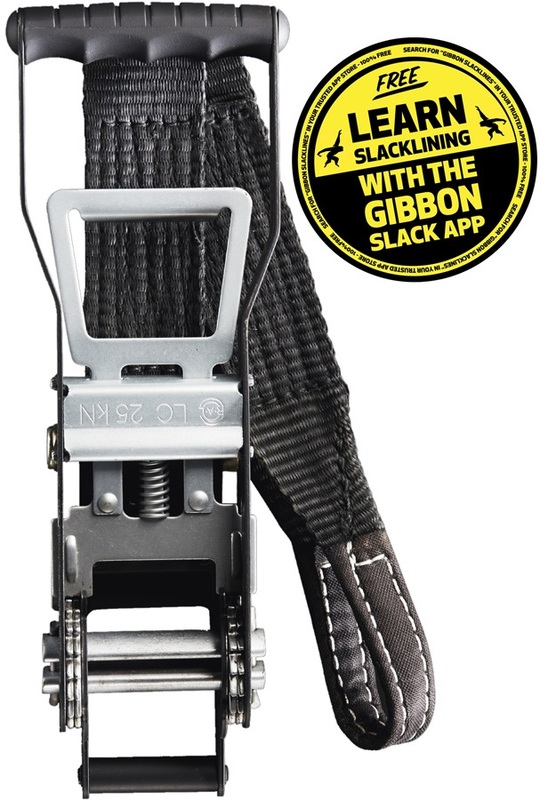 The Gibbon Shackle provides a secure link between fixpoint and slackline. Protect your slackline and trees with a pair of Gibbon Tree Wear protective wraps. Protective ratchet cover for slacklining. Sold individually, the Gibbon Slackframe is a new and updated supporting frame for slacklines to be set up without the need for trees or fixed anchor points. Stylish Snapback Flat Cap from Gibbon.